President Obama's plans to run on his self-defined rock solid record on terrorism aren't playing out as expected post Libya attack. 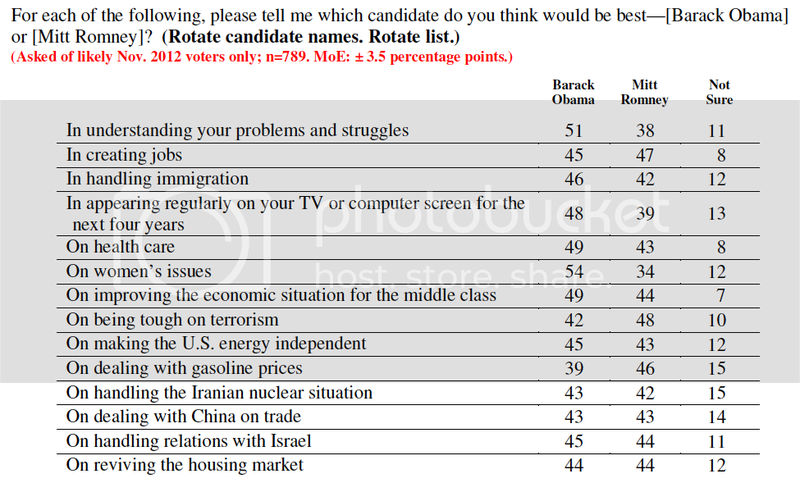 A new Bloomberg National Poll shows voters trusting Mitt Romney to be tougher on terrorism than President Obama. As Congressman Allen West said, the killing of Osama bin Laden is not foreign policy, despite what the Obama campaign continues to push. Not to mention, the administration's blatant lying to the American people about what happened in Libya isn't helping Team Obama either.